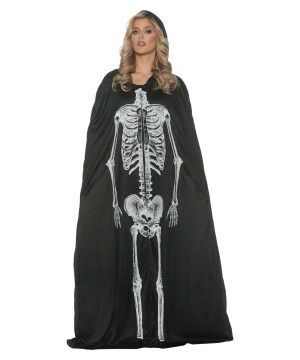 Have a boo-tiful Halloween in a Women’s Ghost Costume. 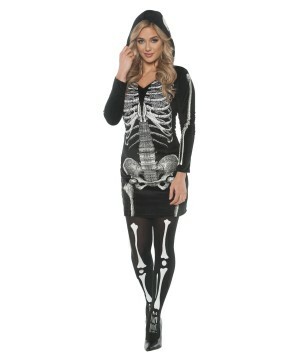 These Halloween Costumes are available for women in different sizes and of course different styles. Wearing a Ghost Costume is always fun! Halloween is here! That means it is that time of the year when you can spook all your friends. A Women's Ghost Costume always does the trick. 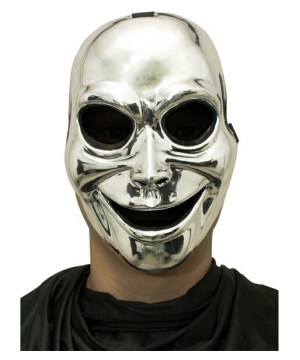 You are never to old for a Ghost Costume. 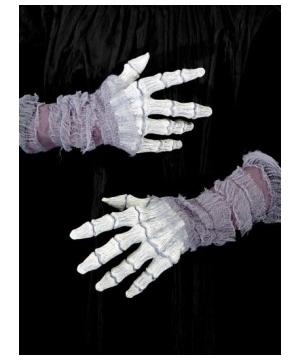 Choose from our ghostly collection of Halloween Costumes such as the Ghostly Lady Costume or perhaps a sexier look such as the Ghost of Marie Antoinette Costume just to name a few. Add a hint of white makeup to your face and pale lipstick for a taunting look. 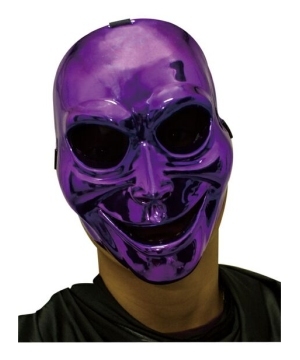 While some women may find Ghost Costumes disturbing, those that enjoy horror movies or creepy stories find these scary costumes interesting. A Women Costume does not always have to be cute or pretty, for certain occasions it is way more fun to wear something different. In fact, a woman can also look attractive and eerie at the same time! 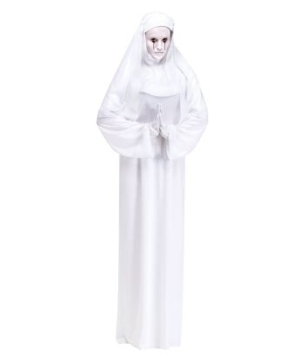 For your next occasion that requires you to dress up, choose a Women's Ghost Costume and you will not regret it! 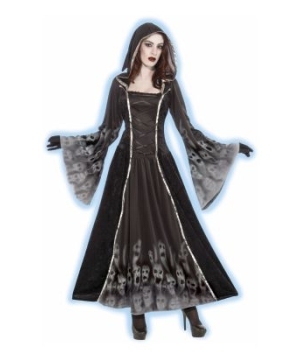 Find the perfect Ghost Costume for beautiful and fearless women just like you!